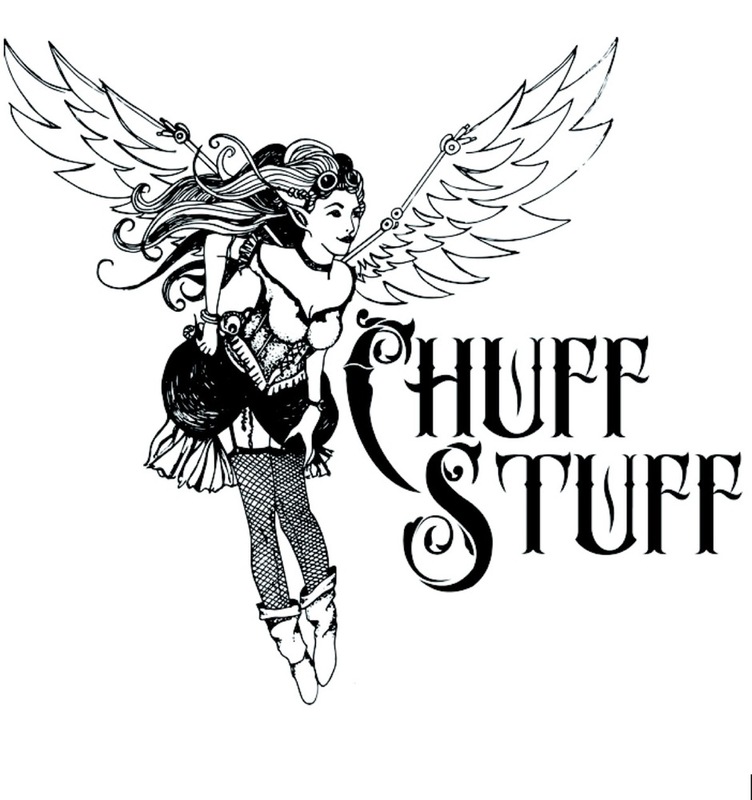 Today I am reviewing thirteen new e-liquids, sent to me free for review from Sharon and Flemming at LTecigs in Shipley UK. 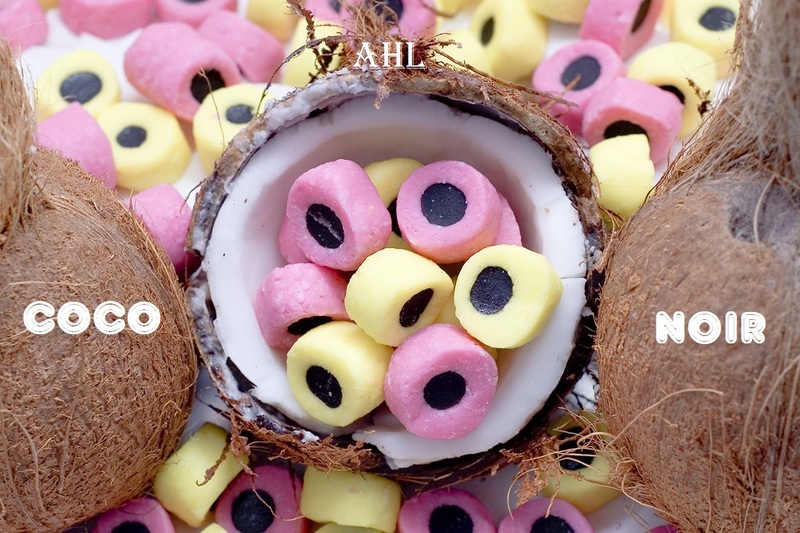 AHL Coco Noir 12mg - Coconut & Licorice Liquid. 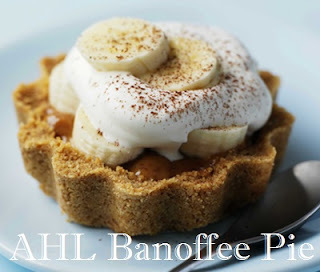 AHL Banoffee Pie 6mg - Banana, Toffee & Cream Liquid. 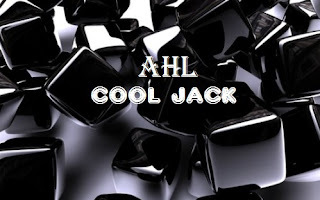 AHL Cool Jack 6mg - Blackjack & Menthol Liquid. 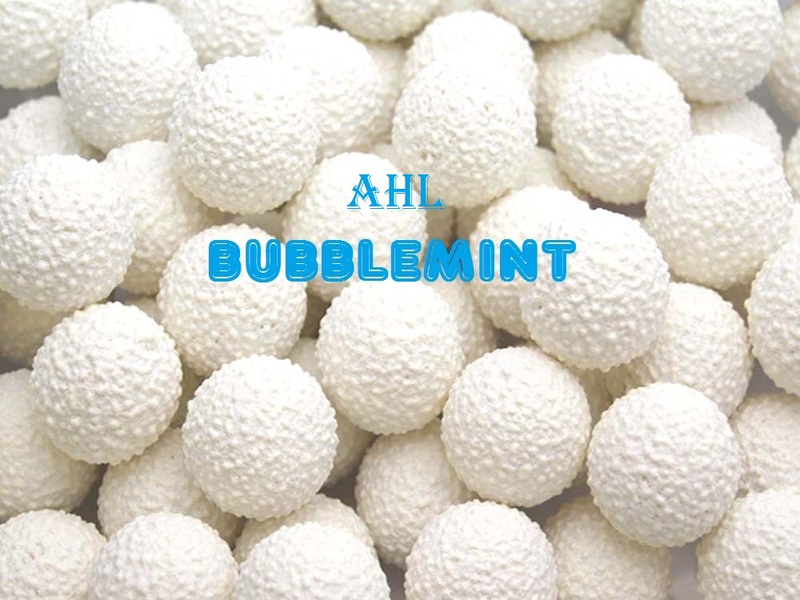 AHL Bubblemint 6mg - Bubblegum & Mint Liquid. 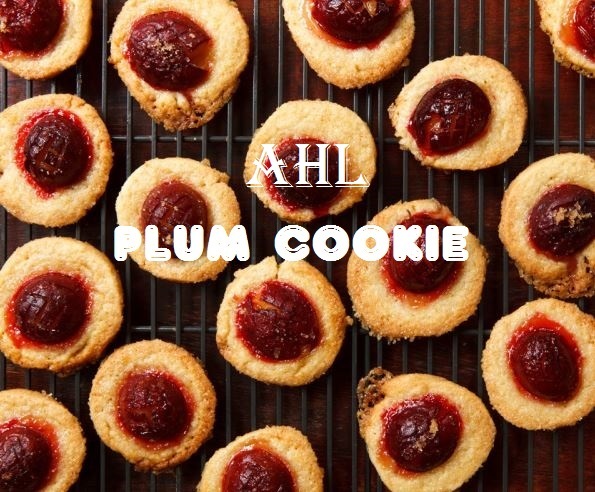 AHL Plum Cookie 6mg - Plum & Cookie Mix Liquid. 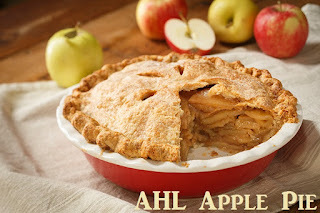 AHL Apple Pie 6mg - Apple Pie Liquid. AHL Strawberry Milkshake 6mg - Strawberry Milkshake Liquid. 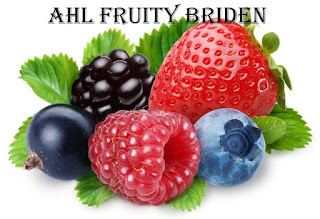 AHL Fruity Briden 6mg - Fruit Mix, Blackcurrant & Strawberry being the Dominant flavours. AHL Treacle Fresh 6mg - Treacle and Menthol Liquid. AHL Cherry Cola 6mg - Cherry Cola Liquid. Frost 18mg - Spearmint type taste. 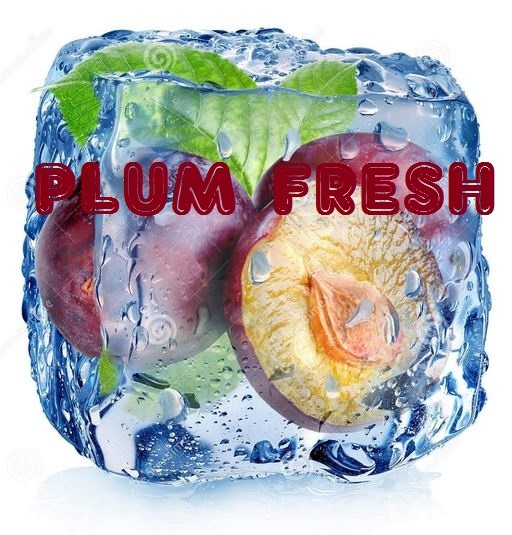 Plum Fresh 6mg - Plum with Menthol. All E-Liquids are 50VG/50PG Mix for the best combination of taste, throat hit and vapour. AHL is short for "Another Hyped Liquid", their new liquid range. All bottles are filled to the rim giving you more e-liquid for your money. LTecigs have also started selling a 'Value Range Liquid' in 10ml bottles for £1.50. The flavours on their website at the moment are Menthol (mint) and Tobacco. Available in 16mg only and 70PG/30VG. It states on their website :- Menthol (More like a mint, Chinese do not understand the concept of menthol). They have special offers, clearance sales, £1 offers and liquid bundle deals, which I noticed have gone back on their website for sale. Get them while you can as they never last long and are very popular. There is everything you need at LTecigs, especially for DIY enthusiasts, with a wide range to choose from. LTecigs customer service is impeccable, their standard of e-liquid can't be beaten, both in quality and price, and Shipping times are remarkable, as is the standard of service they produce. The ingredients used are of the highest quality, and all e-liquids are made here in the UK. A truly wonderful company to deal with and one I recommend you try if you haven't already done so. Today I will be using my Tug Lyfe box mod with my Production rda at 0.4ohm. All bottles come with child safety caps, tactile warnings etc. The labels are all clearly printed and easily read. There are also use by dates on each bottle. My opinion of the e-liquids I am reviewing today are my own, and will be my true and honest opinion as always. On opening the bottle, An earthy aroma fanned from in the air. Straight away I could smell the woodiness of the liquorice stick and the rich and creamy tropical fragrance of fresh sweet coconut milk. Very pleasing to my senses, I couldn't wait to try it. On the Inhale, the warming notes of sweet black liquorice glided over my palate. Very light and earthy with just a slight hint of sweetness, complimenting the flavours just perfectly. Liquorice has it's own natural sweetness. It's like Marmite, you either hate it or love it. Everyones tastebuds differ, and not everyone is a fan of liquorice. I love it. To me it's an old fashioned type of flavour. It reminds me of the little round liquorice allsorts which are pink and yellow with coconut around the outside and a dark liquorice centre. It's Smooth and mellowing, and very light in taste. Happily, it brings back childhood memories of sitting on my Grandfathers knee sharing his box of liquorice allsorts with him on christmas morning. He would let me eat most of them as it was my Birthday too. Double the presents, double the fun. Although by the end of the day, I won't say how many I went through. Let's just say by the time boxing day arrived I didn't want to eat much at all. I was still full from the day before. It's a tradition in my home for everyone to get a box of allsorts every Christmas morning in their stockings. Everyone loves them, so there are always plenty to go around. On the exhale, a smooth, creamy coconut milk encapsulates my tastebuds. Naturally sweet but not overly so. Relaxing, smooth and refreshing. Both flavours compliment each other perfectly. A match made in heaven, and one I really enjoyed vaping. Summary:- This e-liquid is an harmonius blend of rich decadent coconut with an earthy, naturally sweet liquorice taste. Both flavours are equally as pleasing, and are the perfect combination. Vapour Production ............... Excellent as always for a 50/50 e-liquid but it also depends on what setup you are using. Throat hit - Good. As you would expect from a 12mg e-liquid. Final Thoughts - A very nice e-liquid. The flavours are well balanced. They both blend beautifully together. One you could quite easily vape all day as both flavours are subtle, so it isn't sickly in anyway. Sweetness level is perfect. On opening the bottle, the scent of sweet almonds, and cherry liqueur arose from the bottle. Very rich in aroma, it's fragrance reminds me of marzipan and all things christmassy. Sweet, Spicy and luringly warm and inviting. Just like the sweet cocktail cherries which are my favourite cocktail accompaniment. On the Inhale, the sweetness of the cherries caressed my palate. To me they tasted like candied cherries. A bit like cherry tunes without the tunes. There are so many cherry e-liquids on the market today and it's difficult to get a good one that tastes the way it should. This is one of the better cherry e-liquids. It's sweet, but in a good way, it's also a little tart, but this is carried perfectly with the balance of the sweetness , it's refreshing paired with the cola, and it has a very fruity, sherbety twang. I was really surprised just how nice this one was. On the exhale, a swoosh of fizzy cola filled my mouth and I really felt that I was taking a drink of cherry cola. True to it's taste, this e-liquid has been blended to perfection. Another good juice at such a great price. Summary:- I really enjoyed this e-liquid. It tasted just like the cherry cola drink. It was packed full of flavour. Vapour Production ............... Excellent as always for a 50/50 e-liquid but it also depends on what setup you have. ADV - I don't think It's an all day vape, but sitting chilling after a meal or in front of the tv would be perfect. Final Thoughts - This is one of the better cherry juices I have tried. It has everything you look for in an e-liquid. It's the perfect combination paired with the cola. 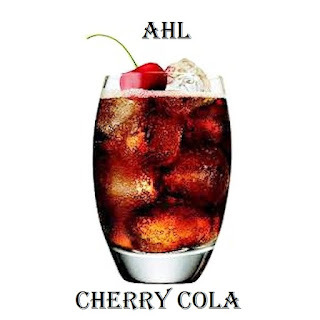 The cola brings out the flavour of the cherry. On opening the bottle, my first impression of the aroma was quite floral with a slight fruitiness in the background. I couldn't tell at this stage what flavours were in the bottle. Ripe plums smell sweet and have a distinct plum odour, and plum blossoms have a very fragrant aroma, and they smell flowery. My first initial impression on opening the bottle was of plum blossom. When left to dry out, plums become prunes and the scent and taste become different than that of a fresh plum. Prunes have earthy qualities and smell quite earthy. On the Inhale, an icy cold menthol filled my mouth. Very cooling and extremely refreshing. I could taste another flavour under the menthol but couldn't quite tell what the flavour was as it was very subtle. Obviously I knew it was plum but the juice just wasn't giving me that. LTecigs make the perfect menthol e-liquids. They sell a wide variety of fresh e-liquids including ultra menthol, menthol and mild menthol. They are the best i've had in my four and a half years of vaping. On the exhale, I could taste the plum. To me it was more of a plum blossom, but it wasn't an unpleasant flavour. It was an enjoyable vape, and being coupled with the menthol made this juice very palatable. I'm not a big fan of plums. I can take them or leave them but this was very nice. Summary:- A very enjoyable vape. A tad floral for me, but those of you who enjoy plums will enjoy this one. Would I buy this e-liquid ................ No, I'm not a fan of plum flavours. Would I change anything about it .................. No. I enjoyed the vape. The plum wasn't in anyway overpowering. It was quite subtle. I'm sure vapers who enjoy plum flavours will really enjoy this e-liquid. Final Thoughts - A very nice e-liquid. I will finish the bottle as I enjoy menthol vapes. I'm not a fan of plum at all, but it still gets a thumbs up from me. If you enjoy plum vapes, you will enjoy this one. Try it, you won't be disappointed. On opening the bottle, the aroma of blackjack liquorice wafted in the air. It reminded me of Thorntons liquorice toffee. Creamy, sweet and truly delicious. On the Inhale, the taste of a sweet, earthy liquorice coated my palate. The familiar taste of an old favourite from the sweet shop as a child. One of the best British sweets of all time. Lying on my tongue, I could taste the depth and creaminess of this great favourite. It was sweet but not overly sweet and the juice was blended to perfection. This e-liquid has been made to recreate our classic Blackjack sweets, with that little bit of an extra bite added. One that is so good, it is guaranteed to bring back your childhood memories. On the exhale, a cool mintiness penetrated through my lips, chillingly icy, coating every part of my mouth. At the end of the vape is where the earthiness of the Blackjack shines through. The combination of mint and blackjack is the perfect end to a perfect day. Summary:- I really enjoyed this e-liquid. It had the perfect balance of flavours. It was sweet but not overly sweet. The liquorice gave the juice depth and was a nice addition to a really nice vape. Final Thoughts - Another juice I really enjoyed. I'm a huge fan of menthol and liquorice vapes, so this one works well for me. Big Thumbs up. On opening the bottle, a fresh minty breeze wafted in the air. The aroma of natural fresh garden mint, made my mouth salivate. It's fragrance was very appealing. The most fragrant aroma of fresh spearmint, cool and refreshing and one of my favourite flavours. I am quite partial to a nice minty vape. The scent from the bottle was vibrant and mouthwatering, and it was oozing quality. On the Inhale, a soft sweet mintiness glided over my palate. Gently caressing and enveloping every part of my mouth. When we talk about spearmint our initial reaction is chewing gum or toothpaste. This is similar in taste but much more than that. It's sweet and it makes your mouth feel just a little bit cold and refreshed. 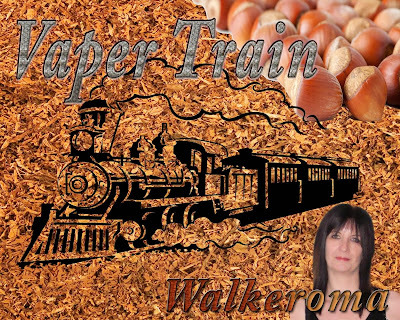 It also works together beautifully with other flavours and makes a great mixer for tobacco e-liquids as well as caramel, toffee, fruits, and a whole host of other flavours. 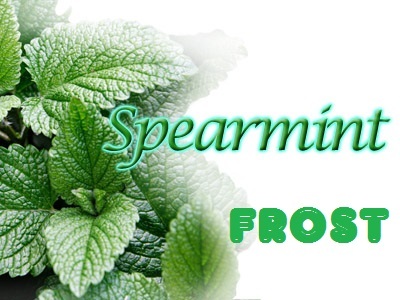 Spearmint is the most versatile of mints. It is milder than peppermint, but has a sharper flavour and more intense aroma. On the exhale, a refreshingly light, slightly sweet spearmint passed over my lips, leaving a cool lingering taste in my mouth for a little while afterwards. Summary:- A very satisfying vape. I really liked this one. It is pleasing to the palate and acts as a great mixer too. Final Thoughts - This was a very satisfying vape. The flavour percentage is just right. Very enjoyable. Another thumbs up from me. On opening the bottle, the aroma was quite floral. Similar to the plum blossom in the plum fresh e-liquid I reviewed earlier. This had a stronger scent and was quite florally to me. As I explained earlier, I'm not a fan of plums. It would be better enjoyed by those who enjoy plum flavours. On the Inhale, I could again taste plum blossom, but this time it tasted more like plum should taste. Steeping it a bit longer certainly makes a difference to the flavour of the juice. It's not a bad juice. It's palatable, but It isn't one for me. On the exhale, is when the buttery biscuit base comes through. It's not a strong flavour. It's minimal in taste, but it's just enough to compliment the plum. Summary:- A very smooth vape. One I'm sure, will be enjoyed by many. Would I change anything about it .................. No, I'm sure everyone else will enjoy it just the way it is. Throat hit - Very smooth for 6mg but perfect for a dessert type juice. Final Thoughts - A very nice e-liquid for those who enjoy plum flavours. For me it was on the florally side, so sadly this one wasn't for me. On opening the bottle, the true aroma of bubblegum wafted from the bottle. There was no mistaking it was bubblegum. Sweet, fruity and simply 'Hubba Bubba'. One of my favourite childhood sweets. On the Inhale, yes, it's definitely bubblegum. Very sweet with a beautiful mint flavour mingling with the bubblegum. Straight away it reminded me of the 'bubblegum footballs'. These were white in colour, and the mint coating covered the hollow bubblegum ball. I remember buying them as a child. They were all the rage back then. On the exhale, a mild refreshing mintiness, and an old fashioned style bubblegum flavour coated my palate of memories gone by. Soothingly sweet and keeping that long lasting flavour for a perfect vape. This isn't the bubblegum that sticks to your face when blowing bubbles, and it doesn't lose it's flavour minutes after chewing it, but it's a true tasting bubblegum you'll enjoy. A retro classic, these deliciously minty bubblegum, dimpled balls will keep you satisfied for hours. Just don't try to blow bubbles! Summary:- This is a really nice flavoured juice. I enjoyed it and will look forward to finishing the bottle. It's sweet but not overly sweet and one I will definitely buy again. Throat hit - Good for a 6mg juice. Final Thoughts - A good old fashioned flavour that brought back a lot of memories from my childhood. The flavour lingered for a short time after each vape. I really enjoyed this one. On opening the bottle, the aroma was very sweet and fruity. 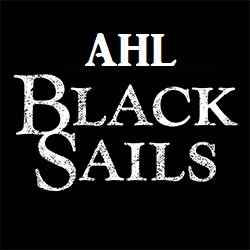 I went into the review of this one blind, as I had no idea what flavours were in 'Black Sails'. To me the scent I experienced was somewhat juicy sweet strawberry or hedgerow blackberry related but it was very difficult to tell. It was quite prominent on the nose, with a clean and fresh fragrance. There were hints of blueberry. The blueberry aroma smells as though it had been freshly picked at the height of the season, and all the fruits had been thrown into one bottle. It was very fresh and smelled of summer. It was difficult to tell with just scent alone. On the Inhale, A very smooth, delicate fruity flavour, gently coated my palate. It was light and sweet but not overly sweet. It had the slightest hint of chill. There were hints of blueberry, strawberry, apple, raspberry and blackberries, but I'd be guessing as I hadn't a clue what was in there. It was very palatable, with a slight tartness which balanced the flavours of the fruits beautifully. The flavours were very delicate in nature, yet prominent in taste. On the exhale, the berries were very flavoursome and ripe. I could taste many flavours in there. I wouldn't mind vaping this one all day. Summary:- I really enjoyed this e-liquid. It was packed full of fresh, fruity flavours. The flavours blended together nicely. There was no bitterness, and no acidic aftertaste. Final Thoughts - Nice refreshing flavour. My tastebuds are telling me cool fruits but I could be totally wrong in judging what flavours are in this e-liquid but if you enjoy fruit flavoured vapes, you will enjoy this one. On opening the bottle, the aroma was creamy banana toffee pudding just like Grandma used to make. There is no doubting what flavours are in this juice. The scent was so mouth-wateringly good and moreish. I couldn't wait to try it. On the Inhale, a beautiful banana flavour caressed my palate. Smooth, creamy and simply irresistable. It was full of flavour, but also very delicate and smooth to vape. The sweetness was soft and not overpowering. There were spicy undertones, but nothing too pronounced. On the exhale, this is when the toffee and pie crust flavours came through and the flavours amalgamated and became united with the banana and the spices. This is one seriously moreish e-liquid, and a beautiful vape that I haven't been able to put down. Sadly I finished the 10ml bottle as it's really so good. If you like dreamy desserts, you are going to like this. Summary:- I really enjoyed this e-liquid. Dessert vapes are a favourite of mine. It was very enjoyable, and so easy to vape for longer lengths of time without becoming sickly. Some dessert vapes can be very heavy but this one was light and mellow. Final Thoughts - Lovely e-liquid. I recommend you ty it. You won't be disappointed. On opening the bottle, a beautiful fresh, juicy sweet strawberry aroma fanned from the bottle, with hints of sweet vanilla cream, and to me, the scent of condensed milk. It's fragrance was absolutely divine. On the Inhale, a creamy, slightly whipped strawberry flavour. Smooth, mellow, and creamy. It was delicately sweet, but not overly so, and every mouthful of this perfected treat was just like digging into a big bowl of 'strawberry angel delight'. On the exhale, Lashings of creamy, strawberry, flowing aimlessly around my palate. Cool, soothing and flavoursome. 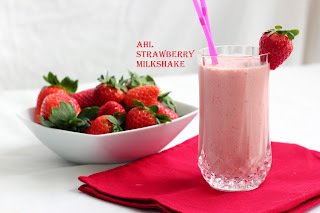 It was a relaxing vape and it brought back wonderful warm and soothing memories, as strawberry milkshake was one of my favourite drinks growing up. All the creaminess without the calories, and so much better for you. Summary:- This is another e-liquid I really enjoyed. A very enjoyable vape I'm sure you would enjoy. If you like strawberry vapes, you'll like this. Final Thoughts - LT have made some wonderful e-liquids. They have an array of flavours for everyones tastes. On opening the bottle, a sweet aroma rose from the bottle, a burnt caramel scent, sticky and gooey, just waiting to be vaped. On the Inhale, the decadently rich taste of burnt caramel. It was sweet but not overly sweet. The treacle was smooth and subtle in flavour. Not strong in any way, and very light on the palate. There is a cold swoosh of menthol, blending well with the treacle toffee, and you can taste both flavours when you inhale. It is chillingly good and the flavours blend together beautifully. On the exhale, the cooling menthol and burnt treacle toffee filled my mouth with the most pleasurable taste. It was cold, creamy and rich. Summary:- This was an Opulent, rich tasting dessert vape, with a pleasing mouthfeel that was so well balanced, intermingling with the icy cold menthol. LTecigs certainly know how to mix flavours. Brilliant idea as the two go so well together. Final Thoughts - Simply delicious and a juice worth trying. Buy some and give it a try. On opening the bottle, the most divine aroma of sweetly baked apples. A sweet fragrant apple, with a rich buttery shortcake pastry. Freshly baked and just out of the oven. Sweet, juicy and simply delicious. On the Inhale, rich buttery shortcake pastry, with sweet baked red apples, so juicy and oozing with flavour. The apples are fresh and sweet, with a slight tartness giving them the perfect balance with the sweet pastry. A sprinkling of cinnamon and nutmeg is there to lift the flavour of the apples. I tasted red apples, rather than green bramley apples but they tasted nice just the same. On the exhale, Lashings of hot baked apple pie with a dollop of freshly whipped cream. The flavour is sweet but not overly sweet. Mmm it just melts in your mouth. The beautiful taste of fresh apples, which reminded me of homemade apple jelly. Sweet, and Juicy, with loads of added flavour, and the warming, baked taste of the buttery pastry, straight out of the oven. Summary:- I enjoyed this e-liquid. It's not my favourite from the ones I've reviewed today but it's a very nice vape and I intend finishing the rest of the bottle. ADV - I wouldn't say it was an all day vape as it becomes too overpowering after a while. Leaving it to steep makes a difference to the flavour. Vaping it after a meal or chilling with a glass of wine would be better with this one. Final Thoughts - A nice dessert vape. Would be nice mixed with LTecigs 'Basil's custard' A beautiful creamy custard they also have for sale on their website. On opening the bottle, an array of fresh fruity aromas fanned from the bottle. 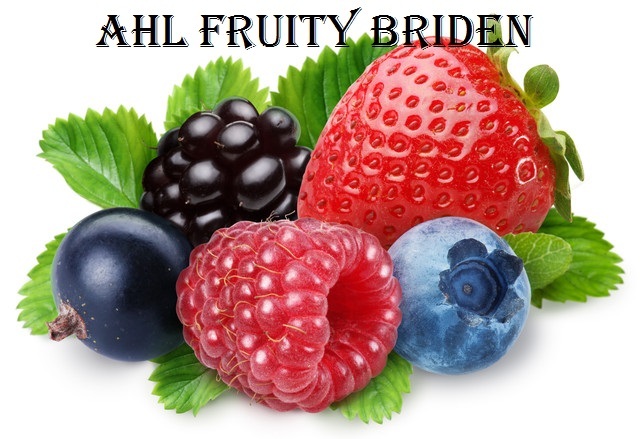 On the Inhale, youthful fruits, enhanced by the sweet taste of strawberry and blackcurrant, with them both being the most dominant flavours in the e-liquid. Full of freshness, juicy and rich but with a subtlety of their own, balancing the tartness of the other fruits, like a cooling, sweet, but tart, sorbet, with a lively refreshing perfectly balanced, lingering finish. Coating every tastebud and remaining in the mouth. The palate is full and generous with the most pleasureable flavours coming together to produce one sublime juice. Every inhale gives you a different flavour, a bright, sweet, juicy, strawberry, combining perfectly with the tart blackcurrant and the other zingy fruits. On the exhale, washing over my palate, Juicy, plump and flowing with fruit. Sweet but not overly sweet. Smooth and refreshing, but at the same time subtle. This would also make a lovely herbal tea, which is an excellent palate cleanser after a meal, and this to me, is the perfect palate cleanser in a vape. The bouquet displays strawberry and blackcurrant aromas with subtle hints of citrus. There are distinctive notes of other fruits in there, maybe raspberry but very difficult to distinguish what fruits have been used in the making of this liquid. It is clear in colour with a slight tinge of yellow. Summary:- I really enjoyed this e-liquid. It has a very fruity edge to it but has the subtlety it requires to make it an all day vape. It gently rolls over the lips, delivering a full blast of flavour on the way out, enhancing the deliciousness of this new juice. 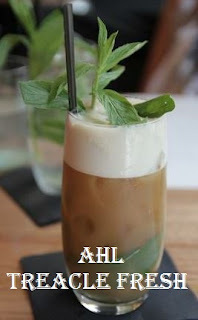 Final Thoughts - This would be the perfect juice, for a relaxing treat on a warm day. There is nothing better, than the wonderful aroma of freshly squeezed fruits, to awaken your senses, and bring your palate back to life. A good flavourful juice, to create the perfect flavour, and just the right amount of sweetness to give the flavour a balanced refreshing taste, and this juice has that perfect balance of all three fruits. Not too sweet, not too tart, not at all bitter, but just perfect, in being bright, refreshing and extremely flavourful. We welcome contact from customers by telephone and our office hours are 9.00 - 12.00 and 13.00 - 17.00 Monday - Thursday. Friday 9.00 - 12.00. If we are unavailable to take your call please email us or leave a voice message. We will get back to you as soon as possible. where they will be delighted to answer any questions you might have.